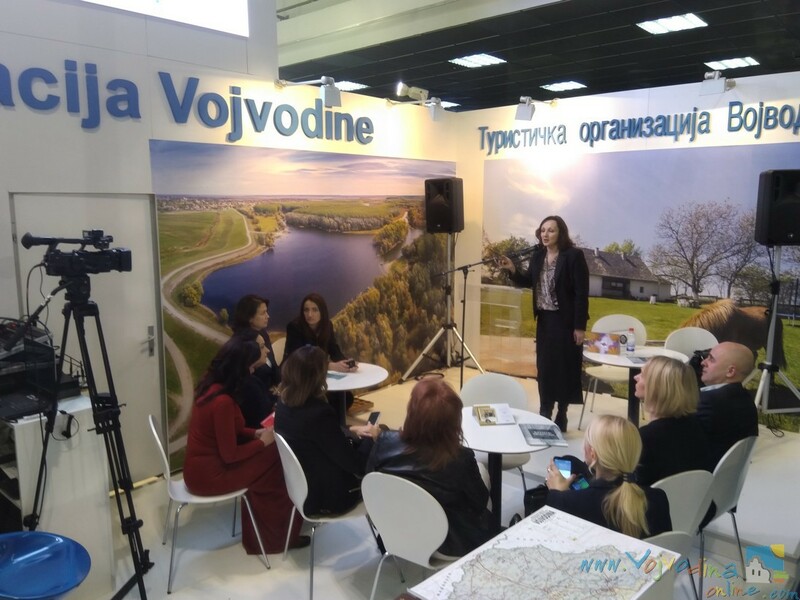 The Vojvodina Tourism Organization continues to participate actively at international fairs, both at home and abroad. 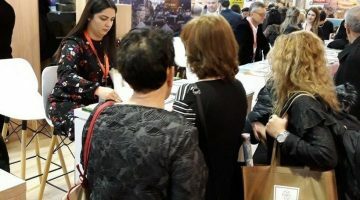 In the period 14–16 February, the Tourism Organization of Vojvodina took part at the HOLIDAY & SPA EXPO2019 International Tourism Fair in Sofia. 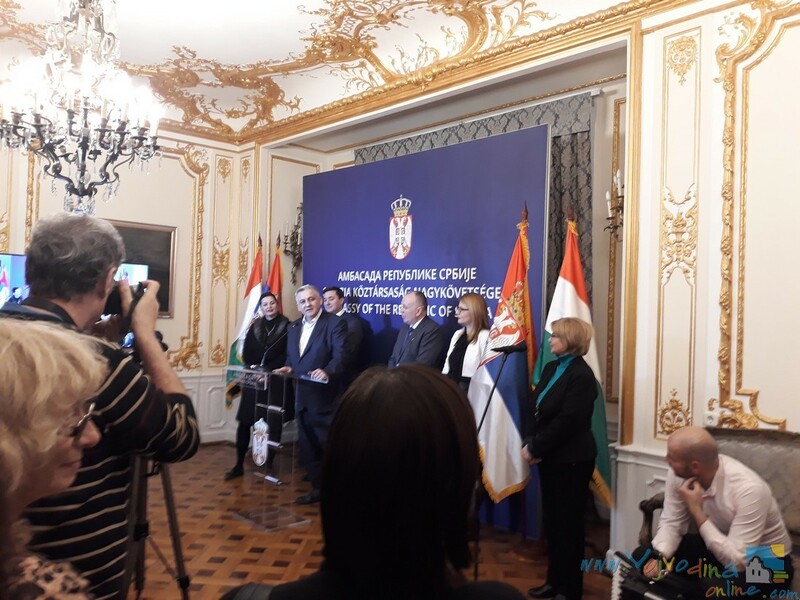 The joint stand under the auspices of the Tourism Organization of Serbia, promoted the Tourism Organizations of Belgrade, Vlasotince, Nis, Zlatibor, Soko Banja, Babušnica, Novi Bečej, Čačak, Kragujevac, Bela Palanka, Pirot, Leskovac, Požarevac, Kruševac, Vranje, Kraljevo, Knjazevac, Sports-Tourism Center Dimitrovgrad. 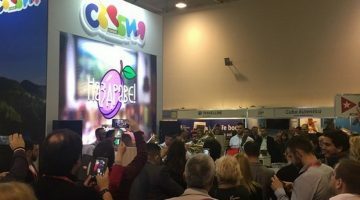 Also present too were the companies TA Spa Travel, Hotel Slavija, Hotel Petrus, Hotel Zepter, Atera apartments Belgrade, TA Balkan holidays, Hotel Bosphorus, Belgrade City Hotel & Omnitus, Special Hospital Čigota, Prolom Spa, Lukovska Spa. 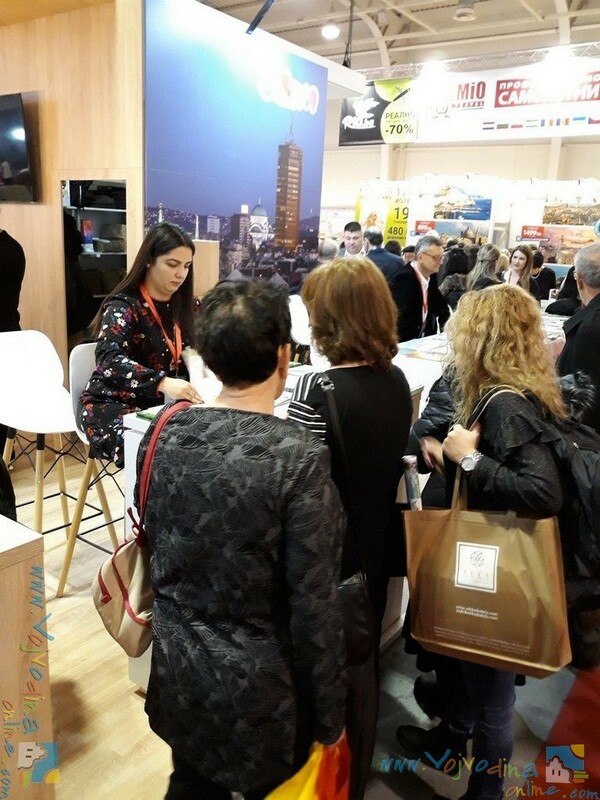 This year, the Tourism Organization of Vojvodina continued with the practice of presenting the pooled tourist offer of Vojvodina at the International Tourism Fair, which was held in Belgrade, February 21–24.On the modern stand in the Hall 4 of the Belgrade Fair, during the four days of the Fair, visitors were shown tourist offer in numerous promotional brochures, fliers, interesting presentations were held on stage with the transmission on the big LED screen: “Museum of the Banat Military Border in the Open” in the village of Gaj, announcement of the XIX Convention of the World Association of Tourist Guides, to be held in February 2021 in Novi Sad, presentation and tasting of dairy products “My Flock” from Titel, presentation of the project by the Regional Development Agency Srem – “Bicycle Tourism to Rural and Regional Development of Srem”, presentation of Đorđe Winery from Deliblato Sands, promotion of the farm “Kod mog Đoke” from Mramorak, presentation of the Tamburitza Orchestra “Kovinski bećari” , presentation titled ‘Famous personalities Pancevo’, a presentation of the Deliblato Sands cluster titled Cluster Storage Showcases ….In addition to the presentations, the visitors of the stand of the Tourism Organization of Vojvodina, on the first day of the fair, had the chance to participate in the prize draw titled “What is cooking in Sosa’s pot?”. 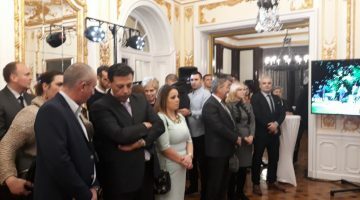 The Tourism Organization of Vojvodina presented Vojvodina’s tourist offer at the international tourism fair “UTAZAS 2019”, which was held from February 21 to 24, 2019 in Budapest. The joint stand of the Tourism Organization of Vojvodina, the Provincial Secretariat for Economy and Tourism, the Chamber of Commerce of Vojvodina showcased the Tourism Organizations of the Municipality of Senta, the Tourism Organization of the Municipality of Backa Topola, the Tourism Organization of the Municipality of Temerin, the Tourism Organization of Novi Becej Municipality as well as numerous Vojvodina businesses and travel agencies. 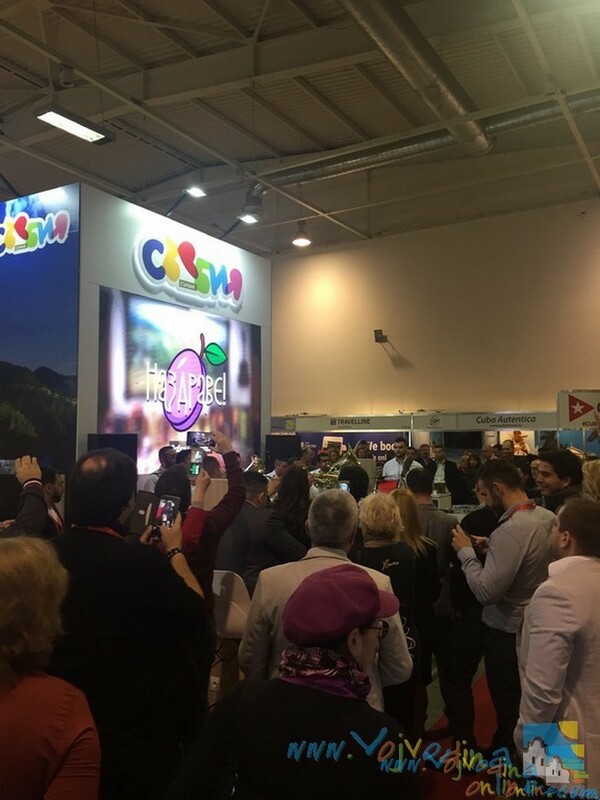 Visitors of the fair were able to see the offer of active, cultural, gastronomic, and wine tourism of Vojvodina. 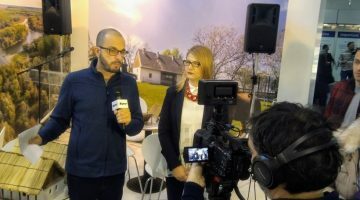 The greatest interest of visitors was shown for rural and gastronomic tourism in Vojvodina. 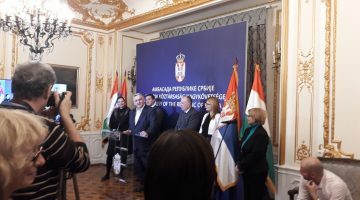 A press conference was held at the joint stand – the media were addressed by Nataša Pavlović – Director of the Tourism Organization of Vojvodina, Ivan Đoković – Deputy Prime Minister of the Provincial Government and Bosko Vučurević – President of the Chamber of Commerce of Vojvodina. 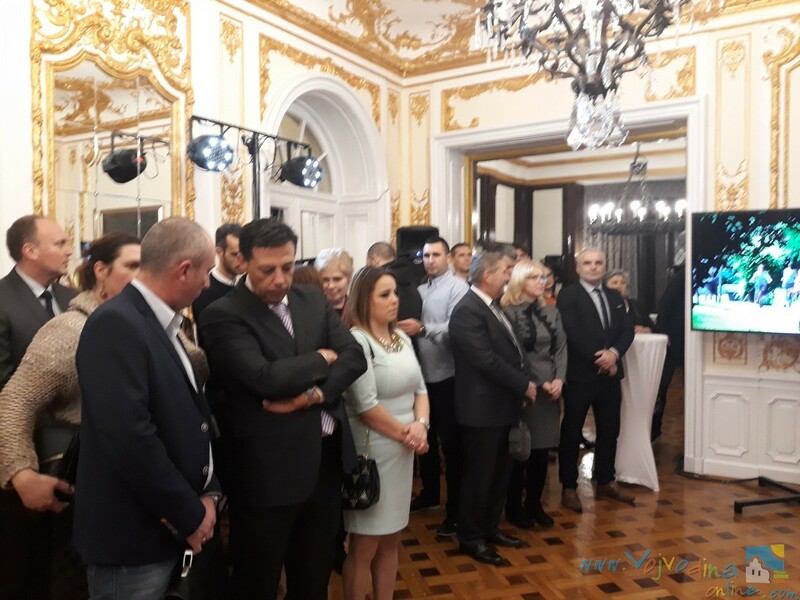 In the framework of the presentation of Vojvodina in Budapest, the Vojvodina Evening was held at the Embassy of the Republic of Serbia in Budapest, with the address by H.E. Ivan Todorov.